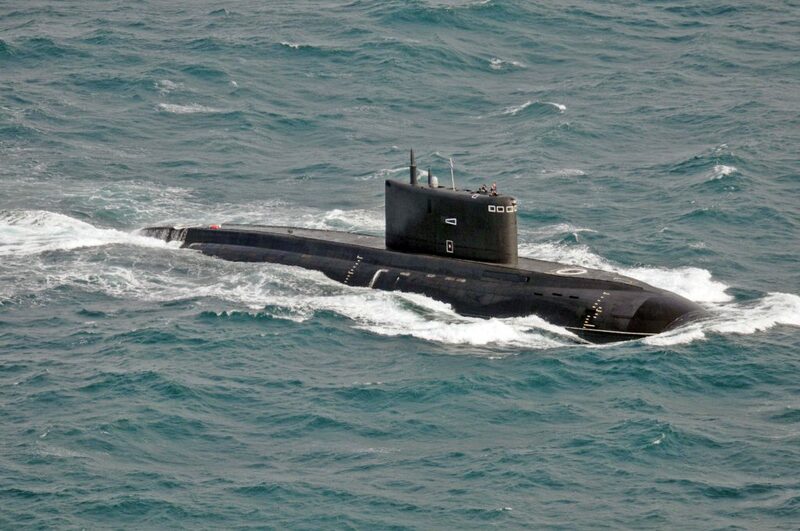 The Krasnodar diesel-electric submarine, Project 636.3 (“Improved Kilo” by the NATO classification), was totally shut down and landed on the Black Sea bed during a drill, said Black Sea Fleet spokesman Alexey Rulev at last month. During the exercise, the submarine landed on the seabed to a depth of 20 meters from the surface. According to the mission, he remained totally powerless for two hours, the crew ceased operations and the service was run by minimal personnel, “he said. The submarine trained on the seabed on the Black Sea, he added: “After training, Krasnodar successfully emerged and continued combat training events,” Rulev said. The seabed landing is mandatory for the annual training cycle. Scuba divers train cohesion in the situation and prepare themselves psychologically for it. 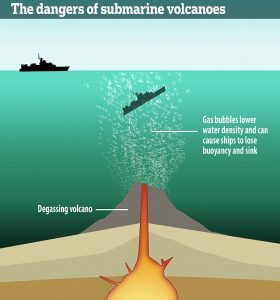 “In a real situation, it is possible that a submarine has to land on the seabed to escape detection by the adversary,” Rulev said. It can stay on the seabed for a general overhaul in a blackout, for surgery or save energy. The Project 636.3 submarines are the third generation of diesel-electric submarines among the world’s quietest. They develop a submerged speed of 20 knots, dive up to 300 meters and have autonomy of 45 days. The crew consists of 52 men, the underwater displacement is almost 4 thousand tons. They carry Kalibr cruise missiles to target surface targets (ZM-54 and ZM-541) and land targets (ZM-14 cruise missiles) and have new electronic equipment.